Sharon is a largely self-taught herbalist who has been growing and studying herbs and making herbal preparations for several decades. Old-fashioned rose shrubs make the most fragrant rose waters and potpourris. Rose lovers have long lamented that modern roses, while big and gorgeous, cannot match the fragrance of old-fashioned roses. Unless you take special care in selecting modern roses for their perfume, you may be in for a disappointment. Also, while most modern roses may provide continuous blooms and unusual colors, they are not the same as the large, extravagant rose shrubs lavishly covered with blooms. Old-fashioned roses usually produce only one spectacular spring bloom, most often on a large shrub. It is not unusual for an old shrub rose to reach five feet in height and five feet in diameter, and produce literally hundreds of flowers at bloom time. 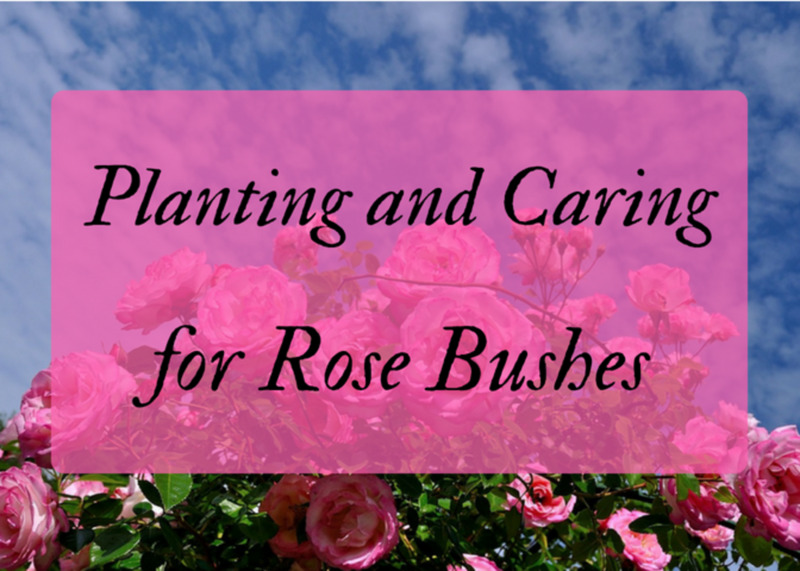 With large rose shrubs, you can collect basketsful of flowers for rose water or potpourri all at once. Old roses are often noted for their fine perfume. Historically, the roses that have been most used for the production of rose water have been the centifolia rose and the damask rose. The damask rose (Rosa damascena) was cultivated in Bulgaria, Persia, and India for making otto of roses because it is highly fragrant. 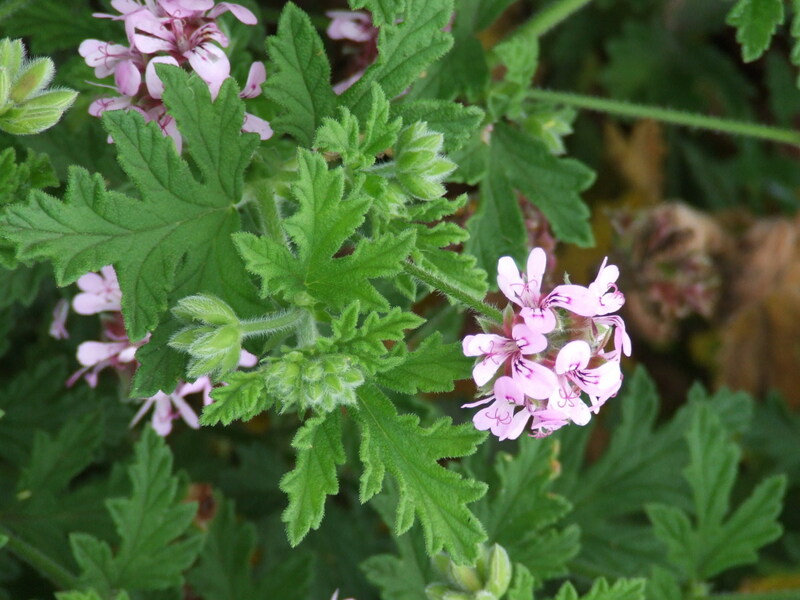 The variety of rose cultivated in Provence for this purpose is the centifolia rose (Rosa centifolia). Centifolia roses (sometimes called “cabbage roses”) and damascena or damask roses, of which there are many varieties, would be fine choices for richly perfumed garden roses. 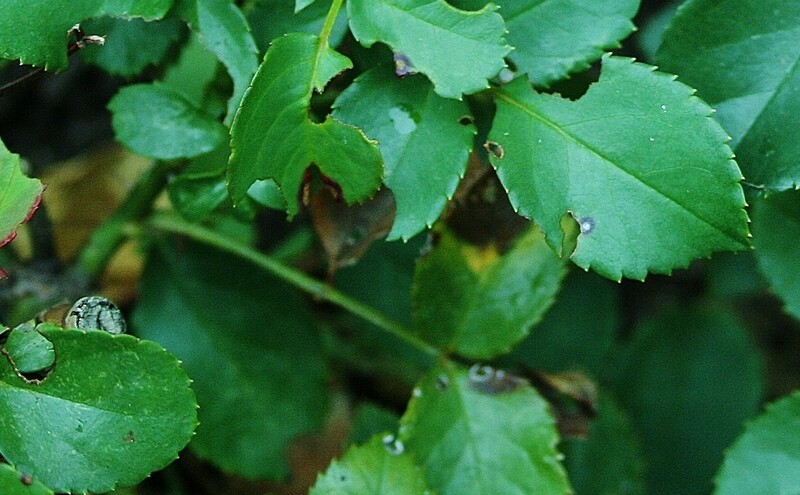 Moss roses, which are a kind of centifolia, would be an excellent choice as well. Many of the old garden roses have a damask or centifolia heritage. The Rosa damascena, grown for the production of attar of roses, is often given the name Kazanlik when offered for sale by rose growers. 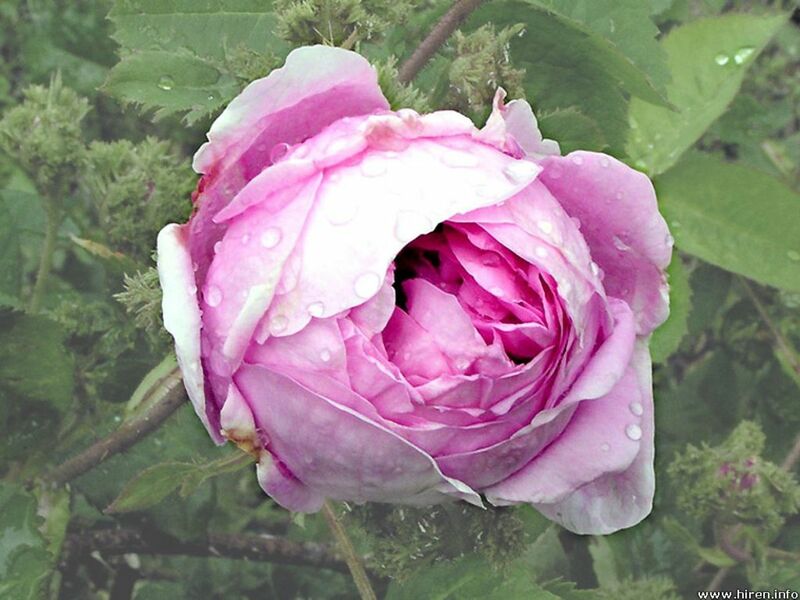 All the damasks and centifolias, as well as many other types of old garden roses, are known for their fine fragrance. Damask rose, Madame Hardy. My favorite! Of these, I think my favorite is Madame Hardy (the white rose shown above). 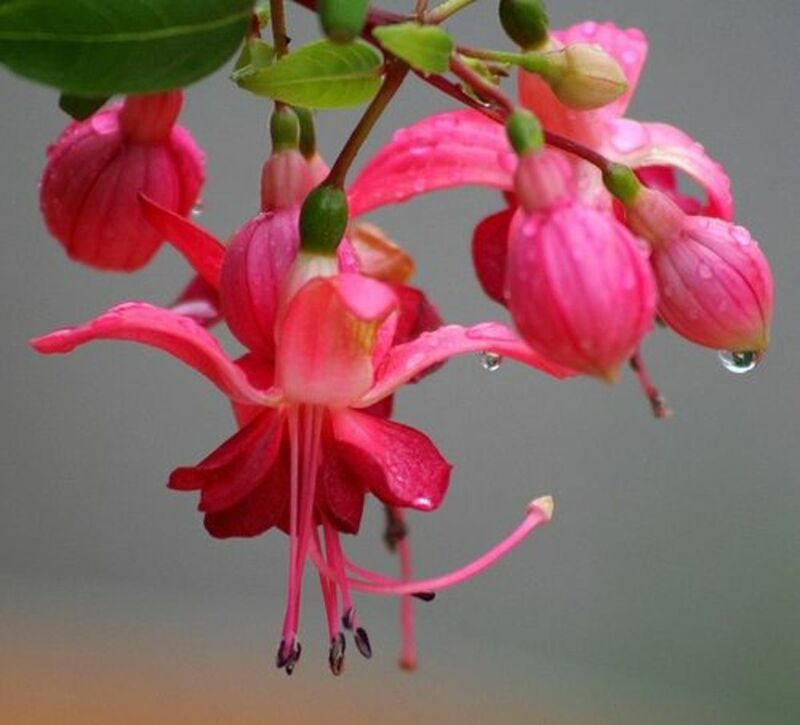 I love it for its rich fragrance, heavy-textured petals, and its perfectly formed blossoms. Some fine centifolias include the Rosa centifolia herself and centifolia varieties, such as Tour de Malakoff, Fantin Latour, and The Bishop. Since the moss roses are merely a centifolia “sport” (kind of like a mutant) with beautiful mossy-looking sepals, they too are richly fragrant. Some may remember Grandma’s “Moss Rose” china pattern, with its representation of “moss” covered buds. 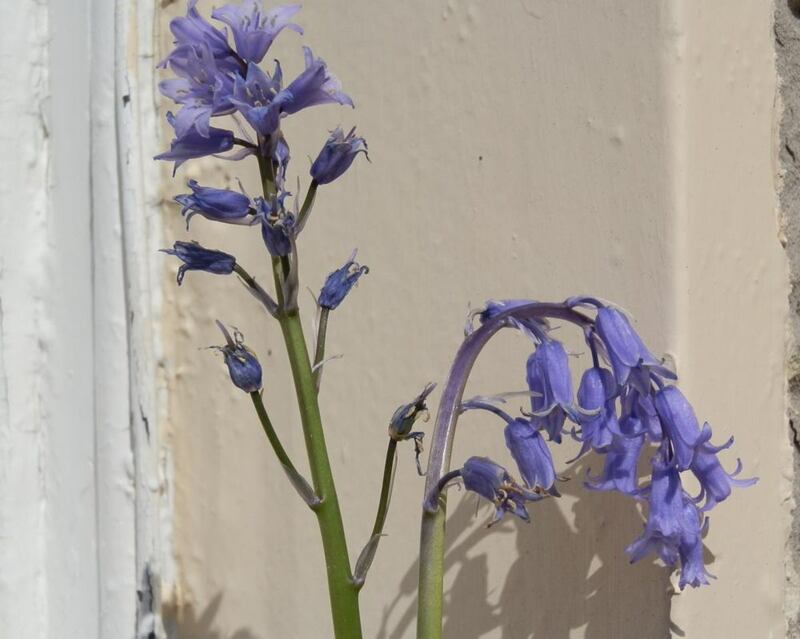 I am partial to Chapeau de Napoleon with its unusual mossy sepals, and Alfred de Dalmas for its daintiness. Can Knockout roses be used for rose water? I have grown Knockout roses, but I can't remember anything about their fragrance. As long as it has a fragrance, you can make rosewater from any rose. The strength will vary, depending on the strength of the rose's scent, and you might need more petals from a rose with a light fragrance. If you like the scent of Knockout roses, you will like the scent of rosewater made from them! You can make rosewater from any rose, but the fragrance will be the fragrance of that particular rose. Some roses have little to no fragrance, some have a light fragrance, some have a more complex fragrance, and different varieties have subtle differences in their fragrance. 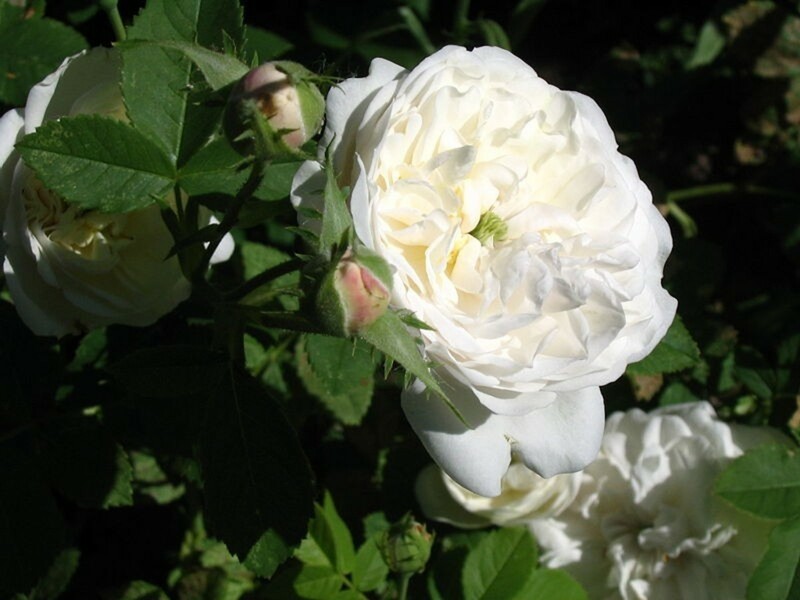 For example, the Damask Rose fragrance is subtly different from the Centifolia Rose fragrance. Can we use any rose for rose water? The water I tried at home became redder than usual. Yes, any rose can be used, but many of the old roses are more fragrant (and prolific) than most of the modern roses. 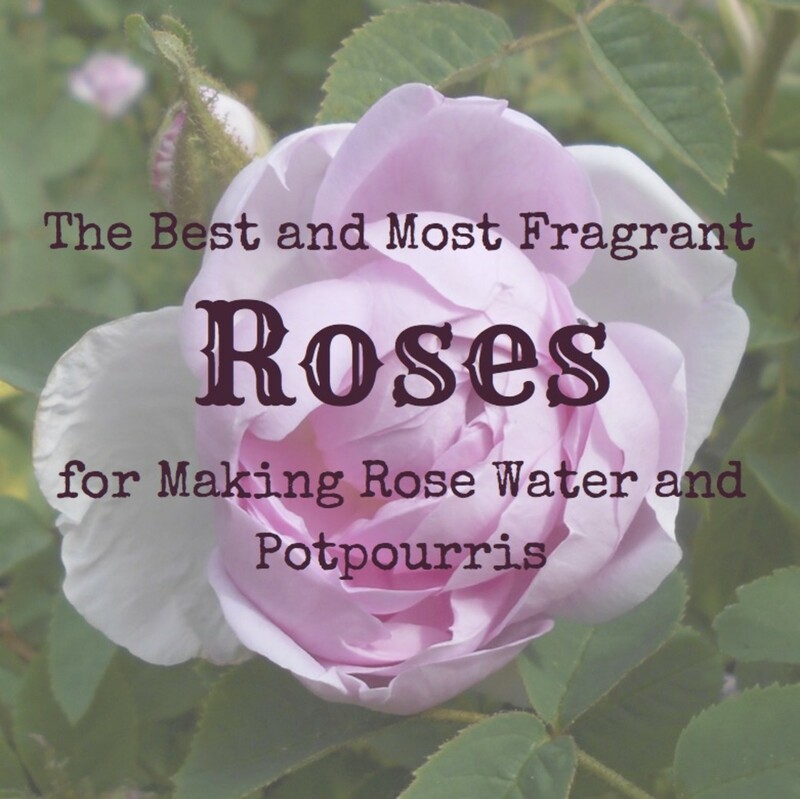 what roses did you use to make rose water and potpourris? Many fragrant rose varieties are mentioned in the article. My favorite to use is probably Madame Hardy. Knockout Roses: Overrated or Garden Superstars? Most modern roses were bred for qualities other than fragrance,and some are almost scentless, though some are fragrant. If your roses have a nice scent, they should be fine. 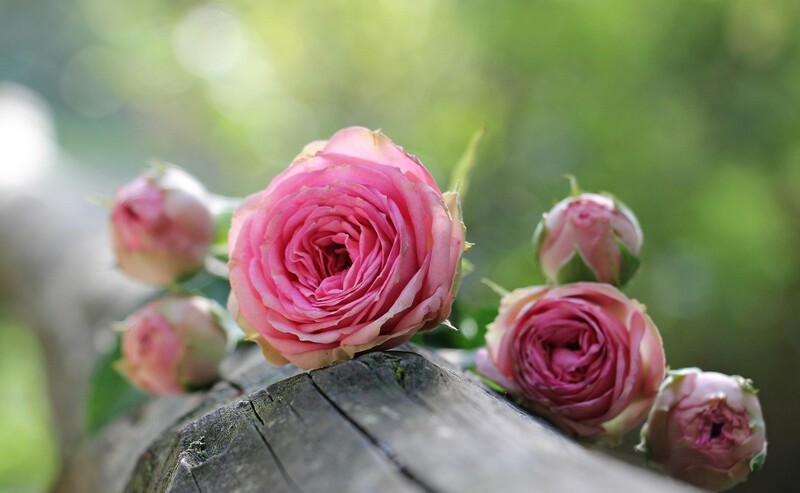 The centifolias and damasks are known for their fine, strong fragrance, and they are also preferred because these old-fashioned roses normally grow into large bushes with a single short blooming season. 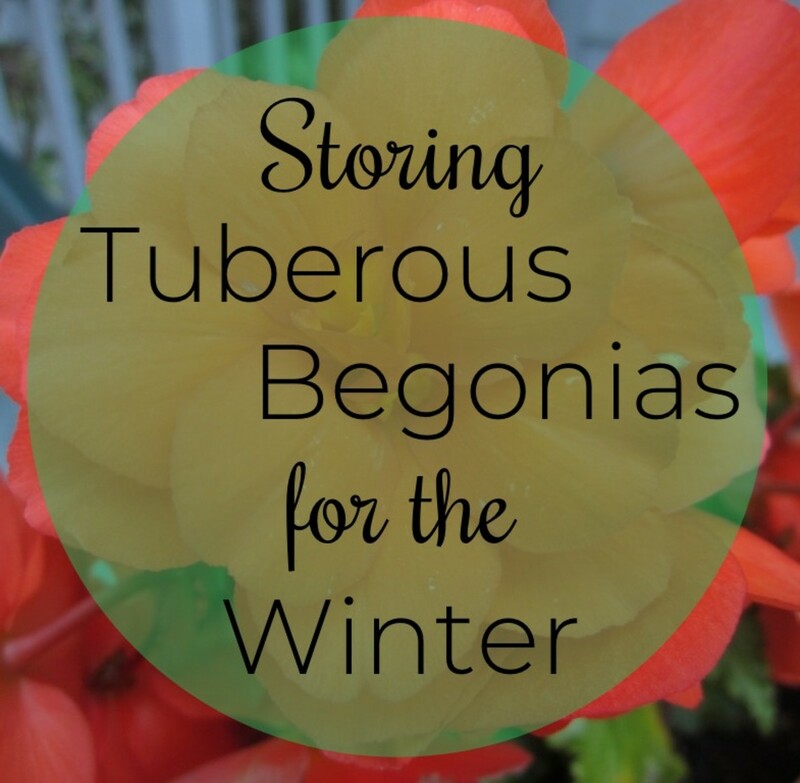 This means that a mature rosebush will be covered with dozens of flowers that can all be gathered at once. It would be interesting to look into the chemical composition of rosewater made from different rose varieties. Some of the modern roses may have valuable chemical components. But few, if any, can match the old damasks and centifolias for fragrance. Interesting article. I wrote about the Health Benefits of Roses, and talked about the benefits of rose water. However, I didn't think the kind of rose actually mattered; I just always thought you could use any rose and everything would be fine. Great information. Well written and in depth hub. Thanks for sharing. I have never looked into roses from the angle of skin benefits, so I did a bit of searching. The key thing for choosing rosewater for skin benefits seems to be how a particular product is produced. Hello, I have a question, in terms of skin benefits, are there any specific roses with the most benefit beside fragrance? Lovely information on this hub!